I colored up one of the monsters for my upcoming Monster Heart Coloring Book for next year! This is Frankenstein’s Monster, and his heart. 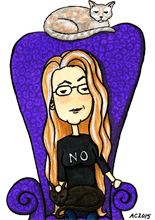 He’s an awfully charming monster, I sort of imagine he’d say, “How you doin’?” if he could talk. 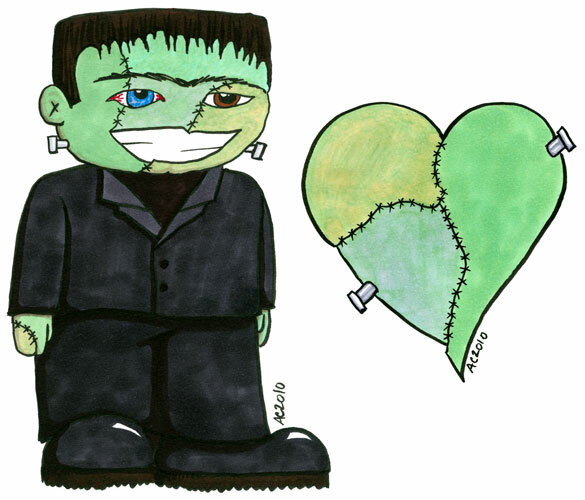 Frankenstein’s Monster and Frankenstein’s Monster’s Heart, both 5″x7″ pen and ink and Copic markers on watercolor paper.